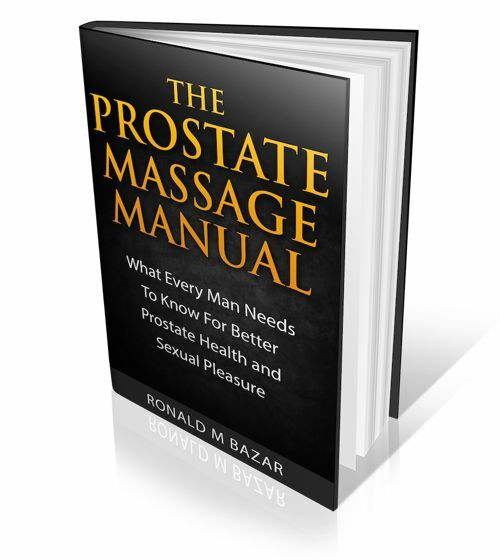 If a person has early stage prostate cancer, is it harmful to do a prostate massage with a massager? I would have to defer to your urologist on that question. 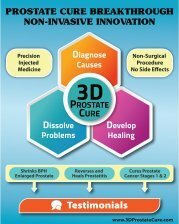 In general prostate massage is beneficial to your prostate, but with early stage cancer it would be wise to seek proper medical advice.